Why? Rimmon Lewis and Angela Strothers force step-daughter to bathe in peroxide, eat cat food. Why? 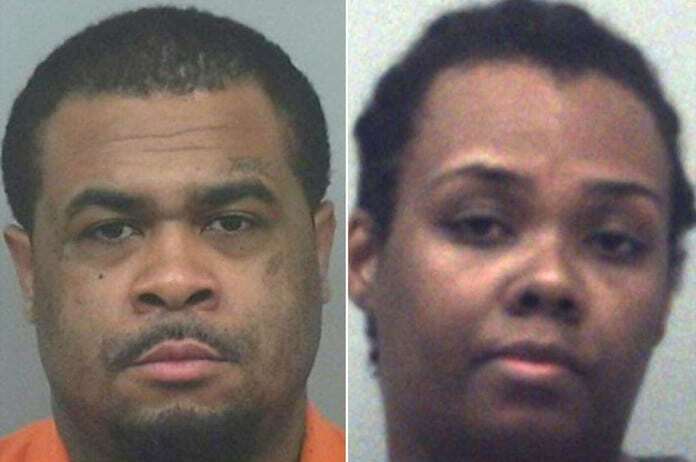 Gwinnett Georgia stepfather and mother force step-daughter to bathe in peroxide, eat cat food. Pictured, Gwinnett, Georgia couple, Rimmon Lewis and Angela Strothers. Image via Gwinnett County Sheriff's Office. Pictured, Gwinnett, Georgia couple, Rimmon Lewis and Angela Strothers. Image via Gwinnett County Sheriff’s Office. 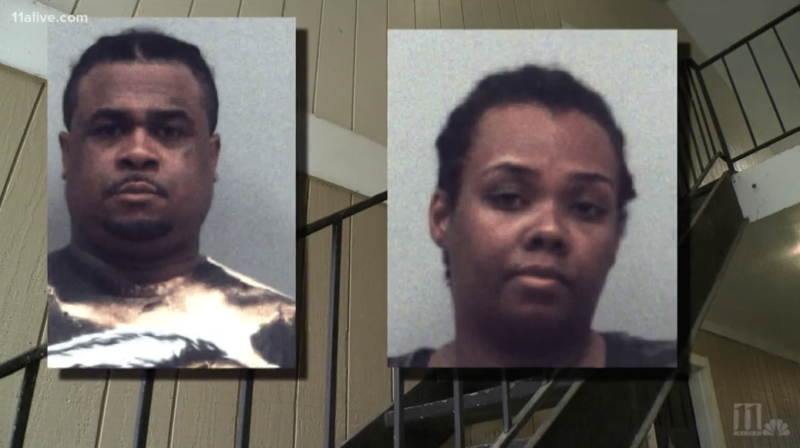 Rimmon Lewis, Gwinnett County, Georgia stepfather and Angela Strothers indicted after laundry room chamber torture horrors on teenage child. How the system failed one teen girl. Rimmon Lewis a 33 year old Georgia man has been indicted after beating his 13-year-old stepdaughter, forcing her to eat cat food, making her bathe in peroxide and forcing her to complete cruel tasks as punishment during years of torture during which she was often made to attend school in urine-soaked clothes. Much of the child abuse told prosecutors took place in a laundry room in which the teen girl was locked in. Upon his indictment, the stepfather was charged with ’15 counts of first-degree cruelty to children, four counts of aggravated battery and one count of aggravated stalking’ for allegedly abusing the girl, who has since been placed in state custody AJC reported. Matters came to the fore after counselors at the victim’s school called police in March due to concerns about the teenager’s well-being. The victim told school officials had been observed exhibiting signs of extreme agitation, hunger along with marked physical deterioration and hygiene. The couple was initially arrested in April, charged and released on bond. But prosecutors added additional charges in late November after further investigations. As a form of punishment, Lewis reportedly forced the teenager to stand on top of cans barefoot while writing sentences 1,000 times, WSB-TV reported. 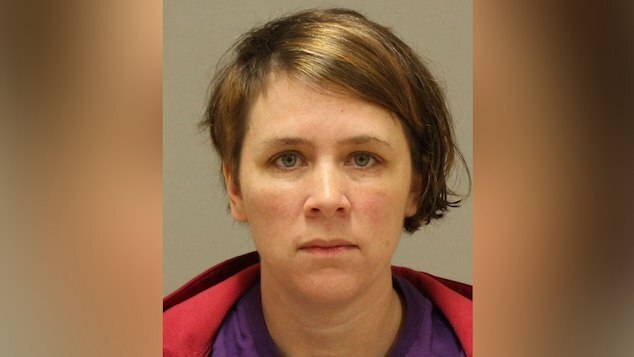 ‘There were times she was only allowed to eat cat food, and there were times she wasn’t allowed to eat at all until the defendant decided she could eat,’ prosecutor Tracie Cason said. 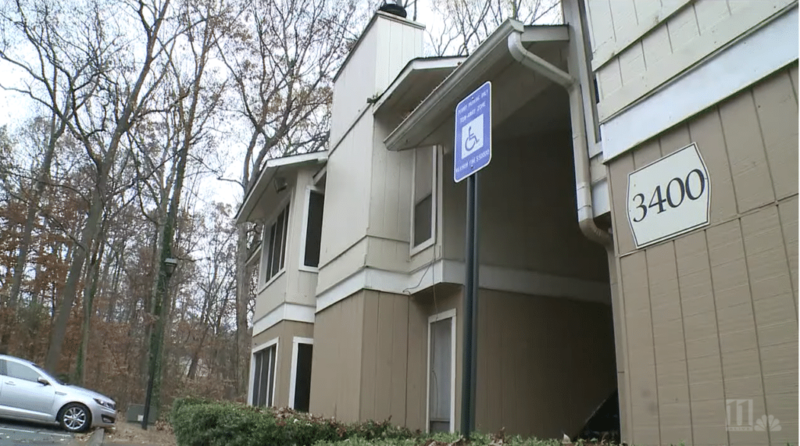 Officials told of the girl been starved, beaten and locked in a laundry room for long periods of time. The teenager was allegedly locked in the room for so long she would sometimes urinate and defecate on herself — and was then forced to go to school in the urine-soaked attire. According to the indictment, Lewis would ‘tell the child to stop stuttering’ and ‘push his thumbs into the mouth of [victim] with such force as to split the corners of her mouth and with such severity to leave scarring to both corners of her mouth’. Pictured, the Gwinnett County, Georgia home where stepfather Rimmon Lewis inflicted his laundry chamber torture horrors. Rimmon Lewis and Angela Strothers child abuse: But where was Georgia Child Protechtion services? The indictment noted Lewis forcing the child to take baths in either extremely hot or cold water that contained peroxide or lemon juice. ‘It’s amazing to me how this child survived as long as she did,’ Cason said. 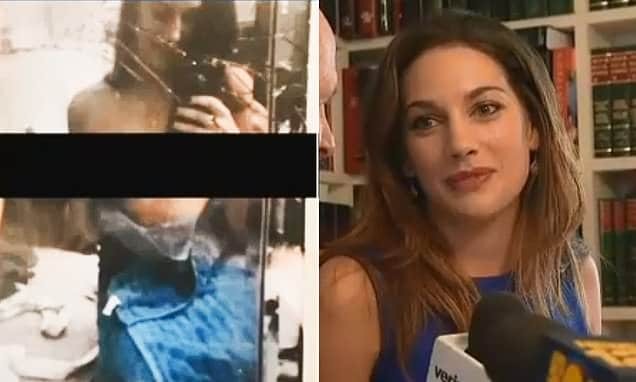 Of question is whether friends or family of Lewis and his wife were aware of the cruel treatment the teen girl had been subjected to and what efforts were made to address the horrors? Also not clear is what knowledge Child services may have had of the case or ought to have? Following the indictment, Strothers posted bond and was released from jail. 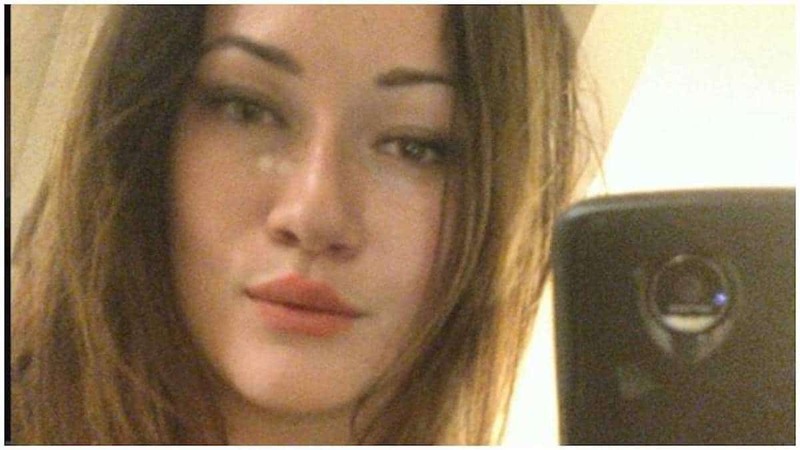 Prosecutors said Strothers was not directly aware of all the abuse but was aware of the victim being starved and beaten. That said, the mother also reportedly went to her husband and informed him when her daughter was not following his rules. This was not the first time Lewis has been accused of abuse. In 2014, Lewis was arrested for abusing the same teenager. He pleaded guilty to the charge and was put on probation. Lewis was sentenced to five years in prison during the summer for violating his probation. What follow up Child Services rendered pursuant to the initial abuse wasn’t clear. Authorities said Lewis violated his probation by having contact with his stepdaughter despite a judge ordering him not to have any communication with the teen. 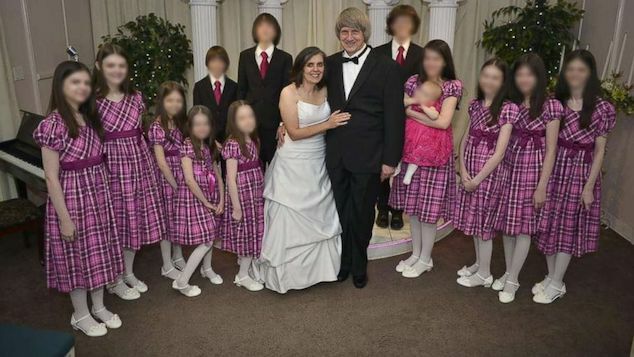 The victim and her siblings are in the custody of the Georgia Department of Family and Child Services. Lewis is incarcerated while Strothers remains out on bond. Pictured, Gwinnett County, Georgia couple, Rimmon Lewis; Angela Strothers. Pictured in the background, the family home where the laundry chamber torture horrors occurred.